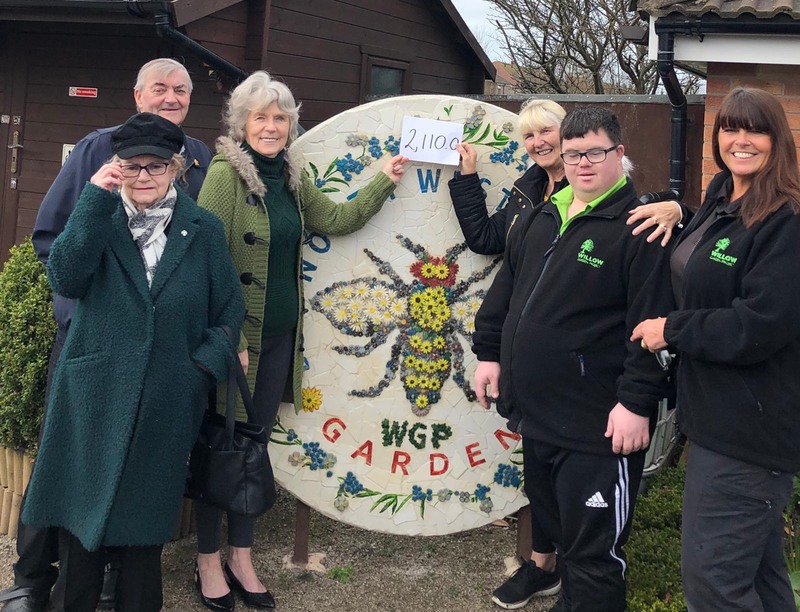 The Willow Garden Project is a ‘food growing’ community garden for adults with disabilities and mental health problems. We grow organic and eco friendly produce and use horticulture to boost confidence and self esteem. Our site also incorporates a sensory and wildlife area.